Still thinking of what to give that hard to buy for person at Christmas?.. Perhaps Sponsoring a Frog or donating in support of a critically endangered species on their behalf might be just the ticket!? Donation Gifts can be for any amount, and for this a special letter of thanks together with a limited edition print and conservation pack will be sent out directly to your person of choice. 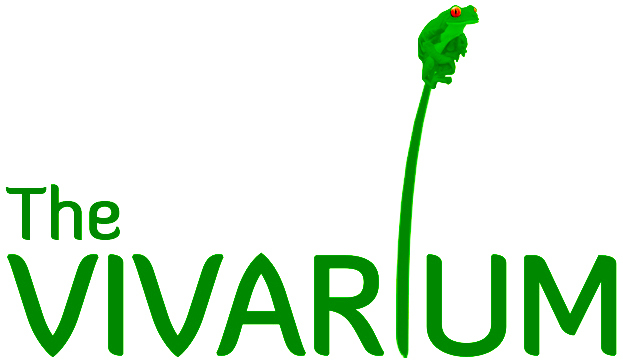 Lemur Frog Sponsorship also includes a lovely book on Frogs and Toads of the World by Chris Mattison, and the opportunity for a behind the scenes vivarium visit! Don’t miss the date – our last day for Donation Gifts and Frog Sponsorship packages being sent out is 17th December!